Micro bead hair extensions are great for adding length and thickness. 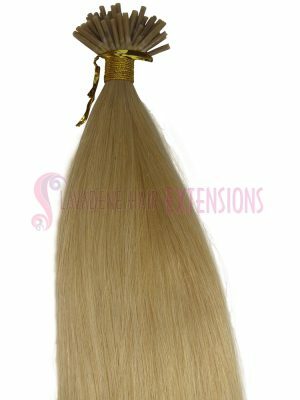 When installing your hair extensions we use only the best quality human hair extensions. This method of hair extensions take about 1 hour and 30 minutes to install . 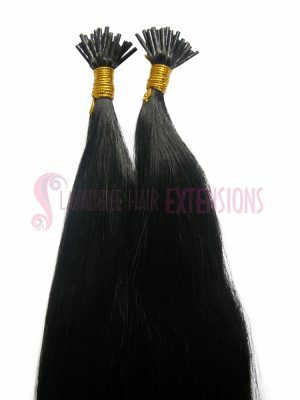 We apply 100pcs to your hair cut to blend your extensions to make them look very natural. 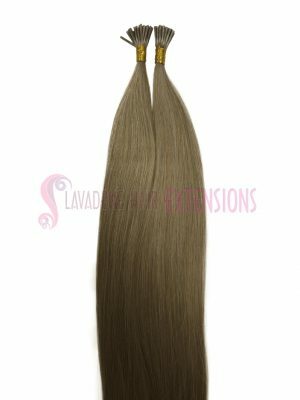 Lavadene Hair Extensions has over 15 years experience in hair extensions. 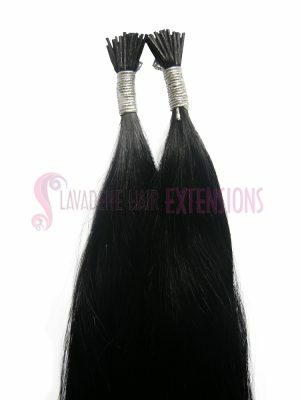 You will be able to tie your hair extensions in a high ponytail with out the beads or extensions showing. You can even go swimming with your hair extensions and do all the things you would normally do with your own hair. 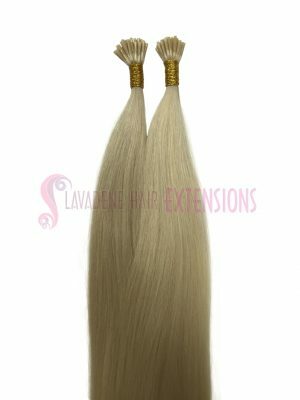 Our hair extensions are double drawn, which means each strand is thick from top to bottom. 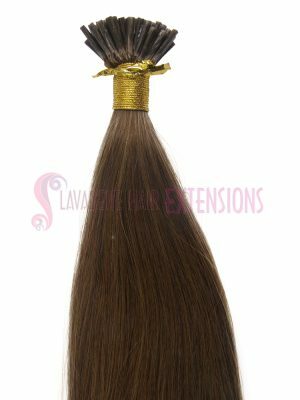 Your hair extensions will look very natural and no one will know you even have hair extensions. Maintenance is required for your micro bead hair extensions every 6 to 8 weeks. It is important to come for maintenance so that your hair stays in good condition. When you come for your maintenance we remove each strand and apply the same hair with a new bead. The cost for maintaining your micro bead hair extensions is $180.00 This method of hair extensions does not damage your hair, although you do need to come in for maintenance every 6 weeks. You can wash your new extensions as you would with your natural hair. Your new hair extensions will be silky and soft, but you must make sure you condition them with leave in spray or conditioner. 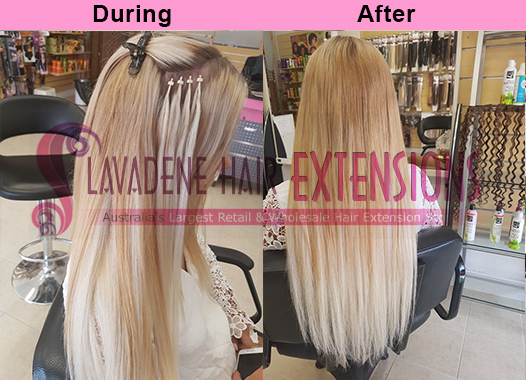 When you come to Lavadene Hair Extensions you can rest assure that you are in good hands. We use only the best hair extensions and beads. You will never have to worry about the quality of our hair extensions. Our salon is in Melbourne so you can book your appointment online or you can give us a call.